Most Attractive : 0% intro APR on purchases; rewards program. Least Attractive : Miles cannot be combined with airline frequent flyer programs. 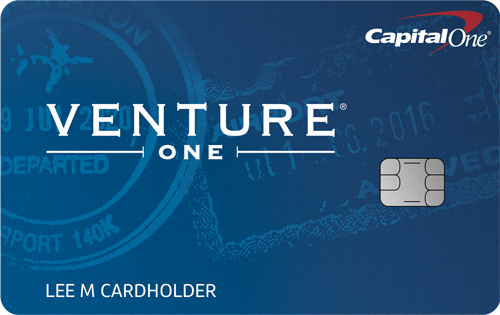 To apply for the Capital One® VentureOne® Rewards Credit Card, click here to be redirected to the secure application.